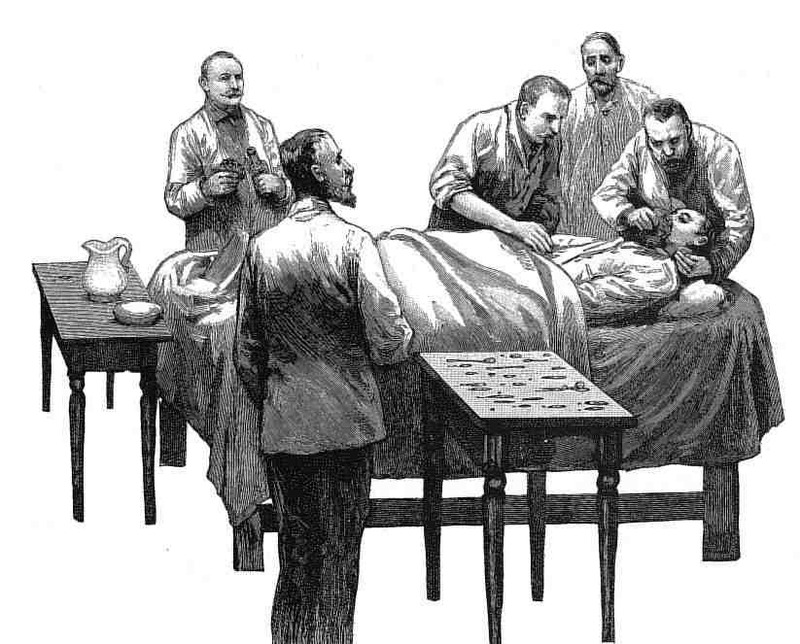 General anesthesia has somehow acquired very bad publicity in many modern Western countries. In my personal experience this may even be expressed in the rather extreme attitude; "It's OK to die as a result of the operation, but it's not OK to die as a result of the general anesthesia needed to make the operation possible!" A colleague of mine, Professor Anneke Meursing, also once expressed this attitude in a pithy little sentence; "The surgeon gets flowers, and the anesthesiologist gets sued." Many people also seem to think that general anesthesia is only administered by nurses, or even the hospital porter - a sort of surgical appendage, doing only what the surgeon wants, and when the surgeon wants it. Many people even believe general anesthesia and death to be similar conditions - accordingly, general anesthesia is considered an extremely dangerous condition indeed. I will discuss these perceptions, as well as some of the lesser known consequences of general anesthesia. An anesthesiologist is a person who has studied medicine, and is qualified as a medical practitioner. For all manner of reasons, some of these newly qualified doctors decide to specialize in the field of anesthesiology, just as other newly qualified doctors decide to become surgeons, radiologists, internists, cardiologists, psychiatrists, venerologists, etc. The duration of the specialization in anesthesiology varies from one country to another, usually lasting from three to five years, at the end of which the aspiring anesthesiologist must complete a difficult examination in all aspects of the field of anesthesiology. 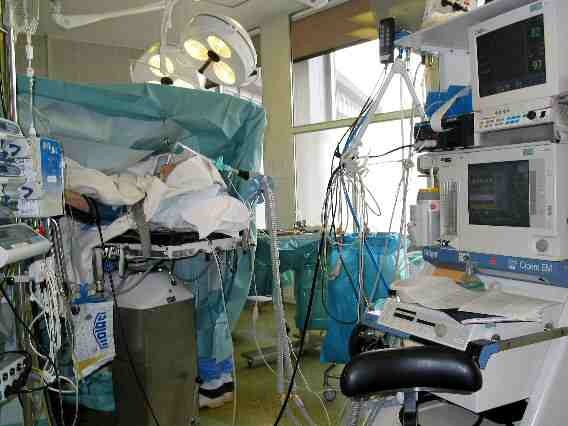 The task of the anesthesiologist is not only to anesthetize people so that they do not feel the pain of surgery, but also to keep the patients under their care alive in spite of their sometimes life-threatening diseases, and in spite of the blood loss and/or tissue damage sometimes resulting from major surgery. This is why well trained anesthesiologists possess a more than average practical knowledge of the functioning of the human body. Such knowledge enables anesthesiologists to accurately assess patients to determine their individual risk of anesthesia and surgery, as well as to choose the most appropriate anesthetic technique for the planned operation for each individual. This site is intended to give interested readers more insight into how anesthesia works, to explain some popular misconceptions, to illustrate some of the more suprising experiences reported by people undergoing anesthesia, as well as to provide information to trainee anesthesiologists on subjects seldom, or inadequately discussed in most textbooks or during their training.